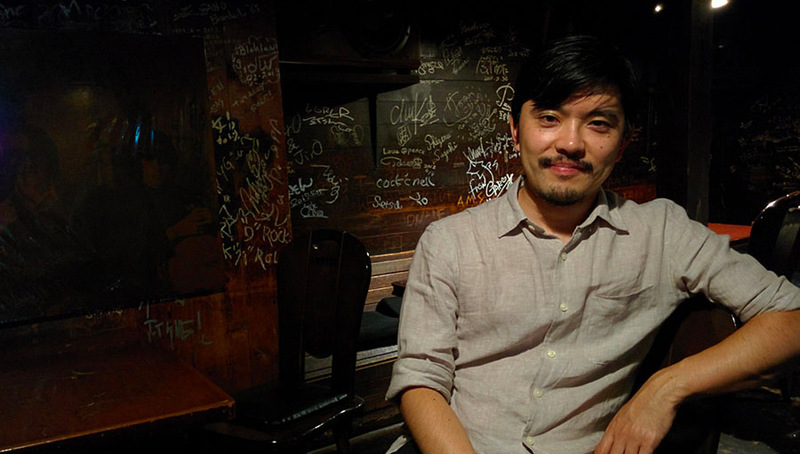 We have an incredible guest post from Yosuke Kitazawa from Light In The Attic Records. Yosuke is the Reissue Producer for LITA and is their resident Japanese music expert. 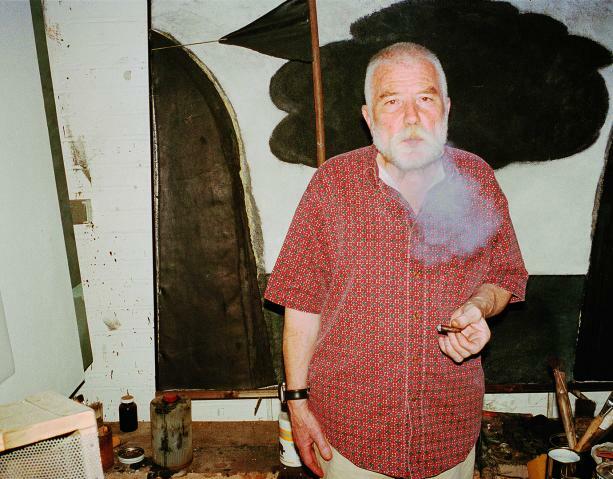 He also produced and co-curated Even A Tree Can Shed Tears: Japanese Folk & Rock 1969-1973. In other words, Yosuke knows of what he speaks. 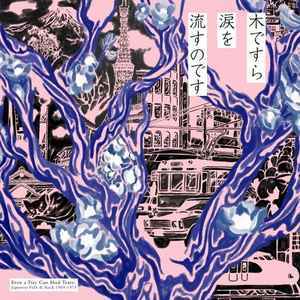 Yosuke was kind enough to share a guide to Japanese music with Discogs for those wanting to dive into some incredible tunes out of Japan! If you’re looking for a good jumping-off point for getting into Japanese music, this is it. Yosuke Kitazawa at BYG in Shibuya. There’s been a surge of interest in older Japanese music lately, due in part to the number of recent reissues of excellent music that had been unavailable outside of Japan. From the likes of Yasuaki Shimizu, Midori Takada, Hiroshi Yoshimura, or the overlooked folk-rock scene of the ‘60s-’70s, the floodgates are slowly opening up to reveal the incredible amount of amazing music that has rarely been heard outside of Japan, at least outside of collector and DJ circles. It might be a slow trickle, but it’s good to see that labels from all sides of the world are working together to make these releases happen — and that there’s enough interest and fans hungry for new (old) music to make it a worthwhile endeavor. 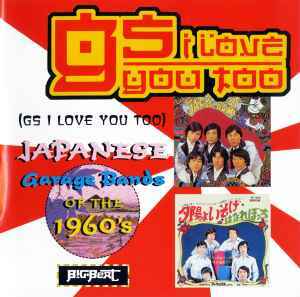 There’s been a number of unofficial releases of Japanese “Group Sounds”/garage bands before this, but ‘GS I Love You’ from 1999 was probably the first legitimately licensed compilation of this music to be released outside of Japan. Big Beat/Ace Records and compilation producer extraordinaire Alec Palao did an excellent job introducing the world to classic bands like The Spiders, The Carnabeats and The Tempters, whose take on post-Beatlemania psych beat music puts any garage band to shame – at the very least in the amount of fuzz that shot out of their Vox or Mosrite guitar clones. Big Beat has continued with their lovingly produced archival releases of Japanese music, with a compilation of the “Japanese Link Wray” Takeshi Terauchi, two compilations of Japanese “Ye-Ye” style music, and more recently a collection of Japanese disco. The legitimacy of this 2001 compilation may be a bit dubious, but it had a fairly high profile release as part of a massive series of psychedelic music from around the world. Released in the days before music blogs and YouTube uploads, this was ear-opening for many people. 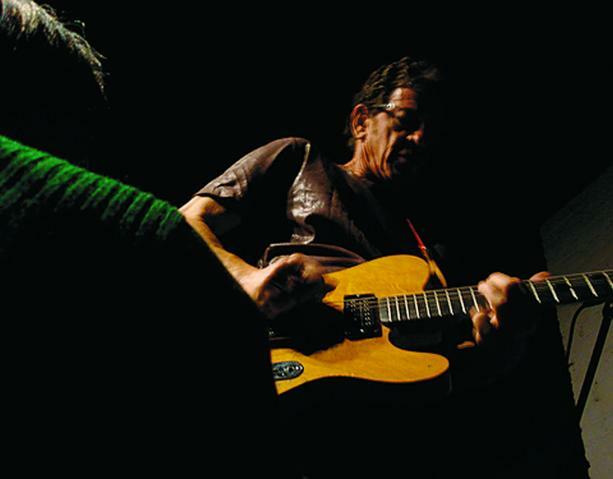 The compilation introduced heavy psych bands like Apryl Fool (with Haruomi Hosono and Takashi Matsumoto, soon to form Happy End), Blues Creation and Speed, Glue & Shinki (many of them detailed in Julian Cope’s book, ‘Japrocksampler‘, from 2007), whose records to this day are very rare and have never been released outside of Japan. 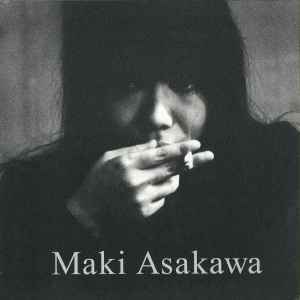 In 2015 the fine folks at Honest Jon’s along with “Japan Blues” mastermind Howard Williams put together a deserving retrospective of Asakawa’s dark and smokey folk blues, the first time her music has been released outside of Japan. Interestingly, this compilation was later released back in Japan as “Maki Asakawa UK Selection” – attesting to how a different perspective and context can breathe new life into something familiar. Japanese underground music from the ‘80s and beyond is much more well represented compared to that of the decades before — bands like Ghost and Keiji Haino have seen relatively wide releases in this part of the globe. 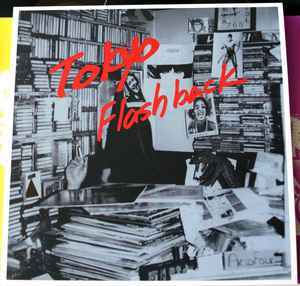 Nevertheless, this 2017 Black Editions reissue of the legendary compilation from Tokyo’s PSF Records is an important release, recontextualizing those two and six other singular artists on the label, run by the enigmatic Hideo Ikeezumi, whose Modern Music store became a hub for the scene. 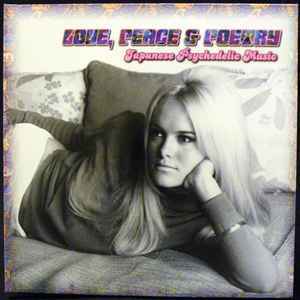 The first officially licensed compilation of its kind, this collection features folk and rock artists who went beyond their influences to create a wholly new type of Japanese music that equally embraced their American/British influences and their Japaneseness, deliberately choosing to sing in their mother tongue. It’s refreshing to see and hear that this scene was not merely a copy of their influences, but peers who created timeless music that deserves to be heard around the world. A few other great Japanese artists whose music is relatively easier to find outside of Japan are Yellow Magic Orchestra, Seigen Ono, Far East Family Band, Osamu Kitajima, and Toru Takemitsu. The post Your Guide To Japanese Music, By Light In The Attic’s Yosuke Kitazawa appeared first on Discogs Blog. The post Fabulous Flip Sides – Eve Graham Interview appeared first on Goldmine Magazine.